704Games will be releasing a NASCAR mobile racing game this spring and a sequel to the console version of NASCAR Heat Evolution this fall. 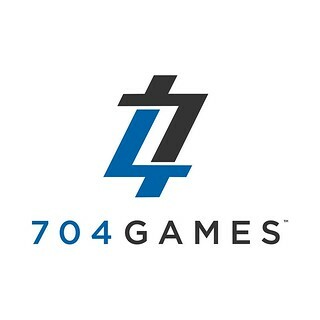 Digital games publisher and developer Dusenberry Martin Racing announced today its rebranding to 704Games. The new name pays homage to its founding city of Charlotte, North Carolina, while reinforcing the company’s commitment to creating fun and engaging video games. 704Games will continue to hold NASCAR’s exclusive console simulation-style video game license. The company will release its first NASCAR-branded mobile racing game this spring, as well as a much-anticipated sequel to its 2016 console game, NASCAR Heat Evolution, this fall.